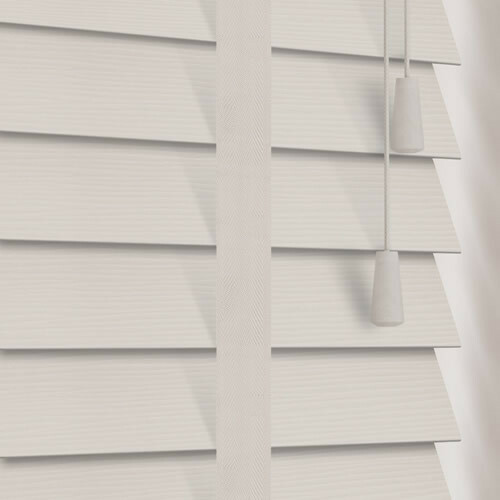 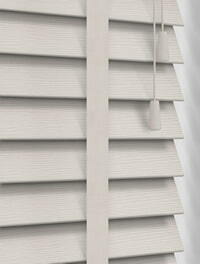 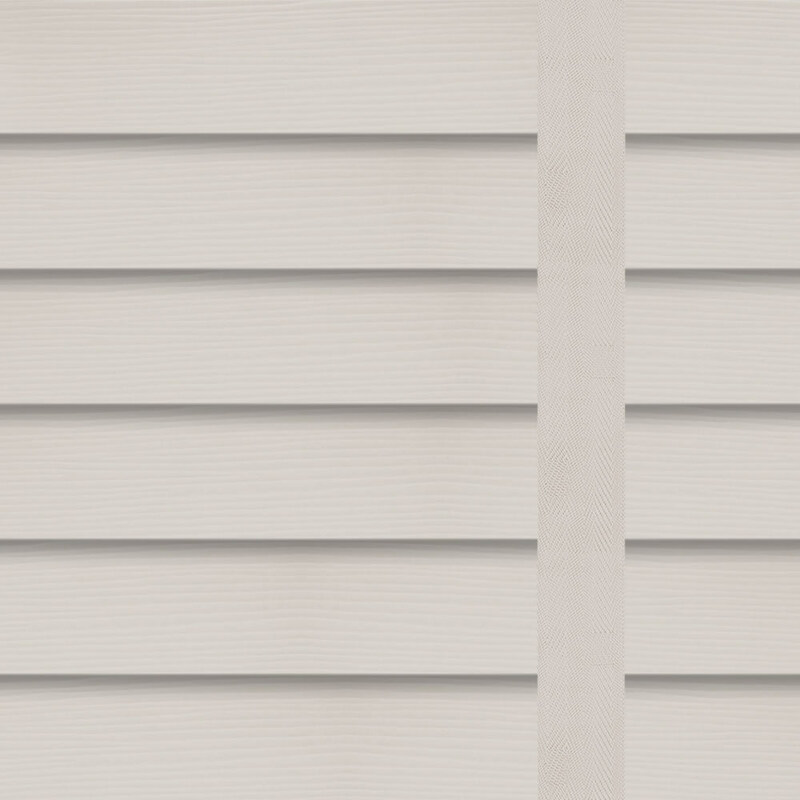 With their ability to stand up to hot and humid conditions of the kitchen and bathroom, these luxurious light beige faux wood blinds are very versatile. 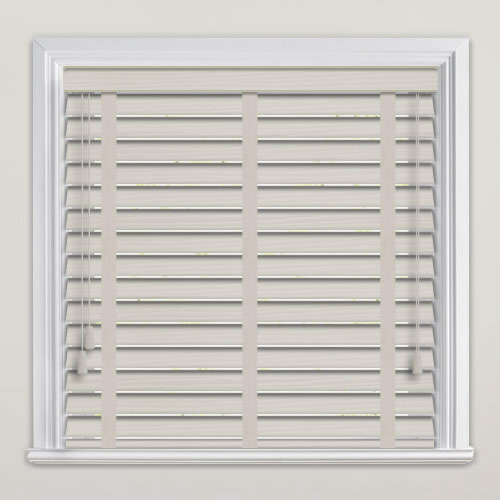 They feature complementing tapes and a fine grain textured finish, so they’re almost indistinguishable from real hardwood and their neutral tones allow them to blend easy into most styles of décor. 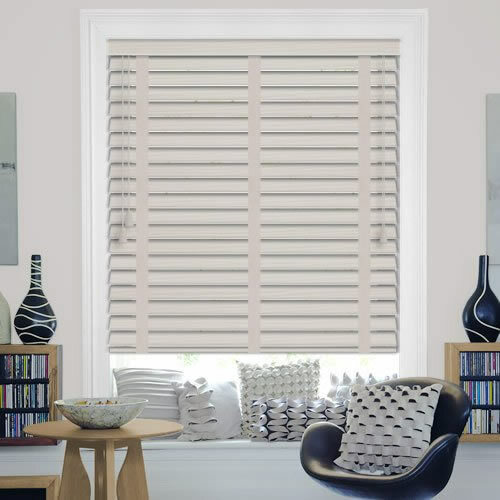 Really happy with blind & would highly recommend.